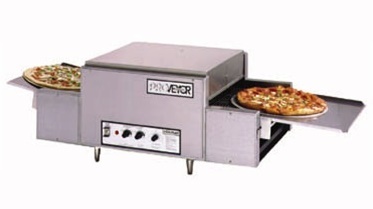 Every party should have pizza! 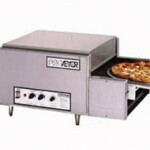 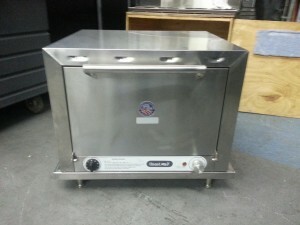 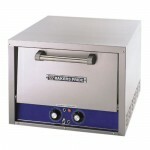 The Caterers Inc of Las Vegas serves up commercial pizza ovens and pizza warmers so your guest won’t go hungry. 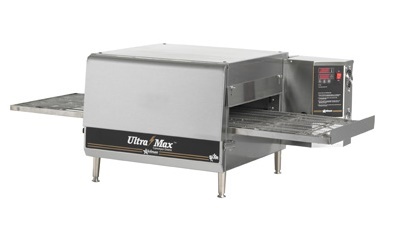 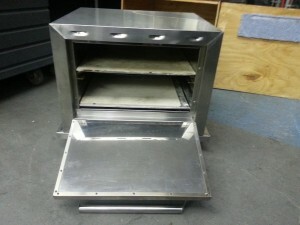 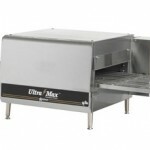 18″ wide conveyor belt, 24″ baking chamber and 4″ product opening accommodate a variety of products from 18″ pizzas to sub sandwiches.